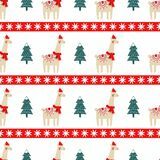 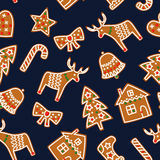 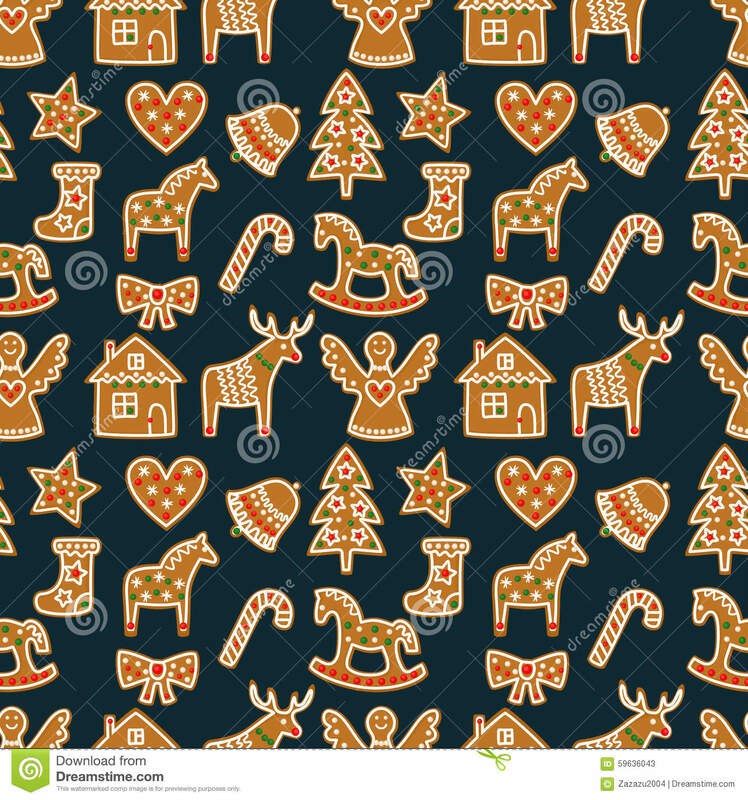 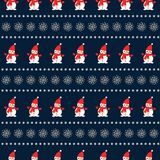 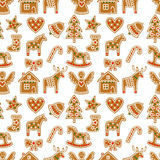 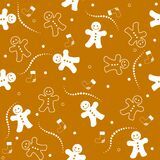 Seamless pattern with Christmas gingerbread cookies - xmas tree, candy cane, angel, bell, sock, gingerbread men, star, heart, deer, rocking horse. 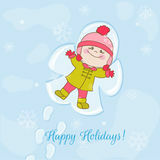 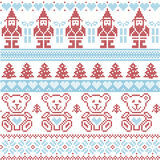 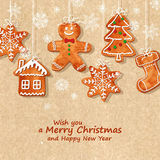 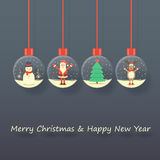 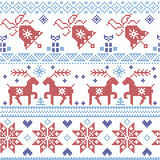 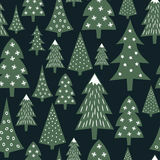 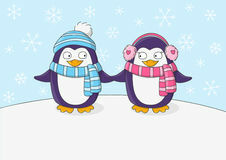 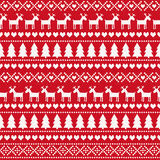 Winter holiday vector design xmas background. 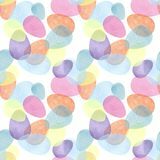 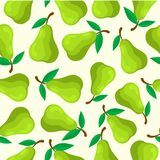 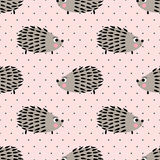 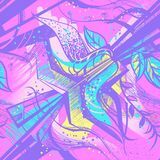 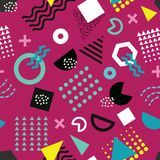 Trendy Memphis style seamless pattern with playful geometric shapes on purple background Seamless pattern with abstract flower PEAR FRUIT SEAMLESS PATTERN Seamless pattern with red stars Hand drawing brush Illustration of colorfull eggs with watercolors . 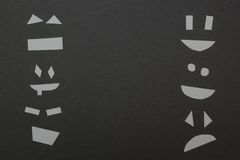 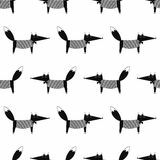 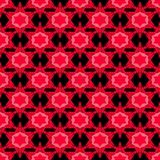 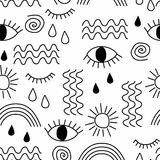 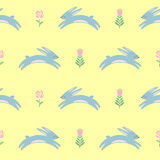 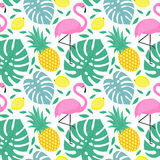 Design for paper, textile, background, card. 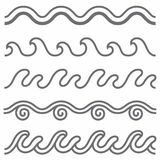 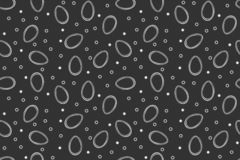 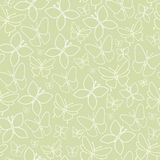 Pattern seamless Eggs seamless pattern Cut paper face edges of the frame on a gray background Fun Green Butterfly Seamless Pattern Texture Seamless Water wave brush stroke.